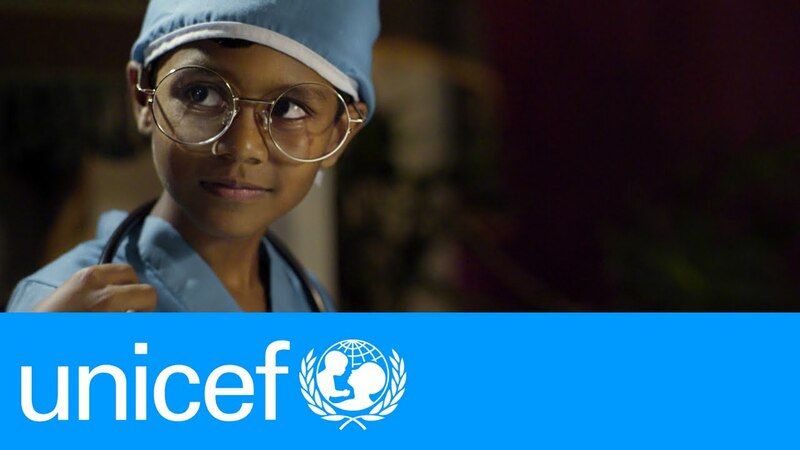 The United Nations Children’s Fund (UNICEF) has called on the Federal Government to take actions and renew efforts towards ending all forms of violence against children. The call came as UNICEF records showed that more than 1.2 million children have been displaced in the North-East of the country. In a statement to mark the Children’s Day on Friday with the theme: “Protect the rights of the child in the face of violence and insecurity: End child marriage,” UNICEF Nigeria, Jean Gough, noted that the theme of the day helps to shed a much needed light on the unprecedented levels of violence against children in Nigeria in the recent past and present. “In the North East, we have witnessed, and continue to witness grave violations of children’s rights – killings, abductions, sexual violence and use in suicide bombings by Boko Haram.” Noting that out of the 1.2 million children more than half of them were below the age of 5, Gough added that children living away from the crisis in the North East are also at risk of violence.